Some methods covered are generic others will require Acterys. The method discussed unifies data warehousing, data discovery and planning in one solution. This can lead to dramatic increases in process efficiency.  Not just compared to typical Excel only processes but even compared to specialized planning applications that typically only cover the planning aspect well and then create a lot of maintenance efforts to integrate data with a separate data warehouse or data discovery applications. At our clients this approach often shortens budgeting and forecasting cycles from weeks to a few days. 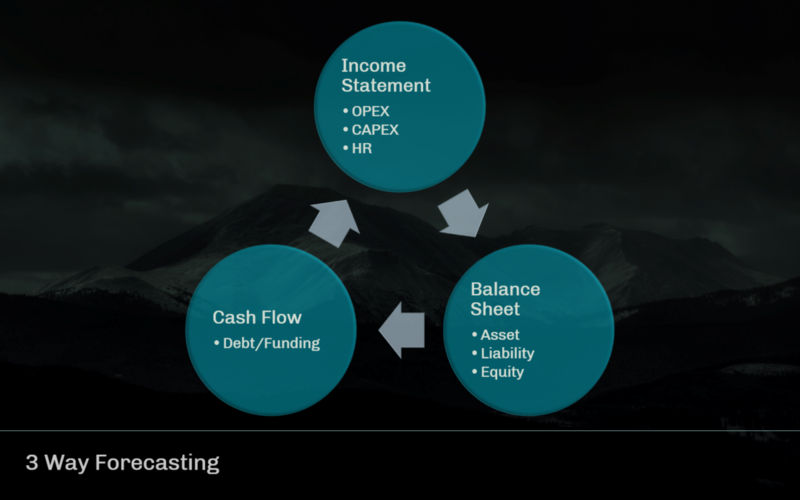 By three way forecasting we are referring to the underlying financial logic that links Income statement, balance sheet and cash flow. For example when you plan a sale, the balance sheet will be updated with the logic to change receivables and potentially also consider payment terms to convert receivable to cash. Finally the cash flow statement will reflect the cash implications. Our underlying model for this demo is a standard relational star schema created in the Acterys modeller either completely automatic from the supported accounting systems or populated using an ETL process. This model is controlled and edited by business users they can for example add new scenarios or edit any other element of the model. Based on this model one two front end options are covered: Power BI and Excel. The starting point in our case is typically a Power BI dashboard that displays the overall situation. Here we have incorporated business information design principles based on IBCS and a few new ways of analyzing financial data for example “Custom tool tips” that enable you just by hovering over a visual to immediately see details of the situation and what drives variances. For example ranked by sales people, territory and other details. The Power BI report covers all relevant areas of planning: OPEX, Sales Planning, HR, CAPEX, Financing and Cash Flow in one report. The planning forms are either built using the Acterys Power BI visuals or PowerApps. Acterys includes a variety of best practice PowerApps application templates that enable you to incorporate the respective planning functionality in a few minutes.Configuration doesn’t require code and users benefit from all PowerApps functionality. This also means that it can be immediately rolled out on mobile devices without any further change.